It's true - we must love dogs! Man's best friend and part of the family, they definitely belong in our treasured scrapbooks. 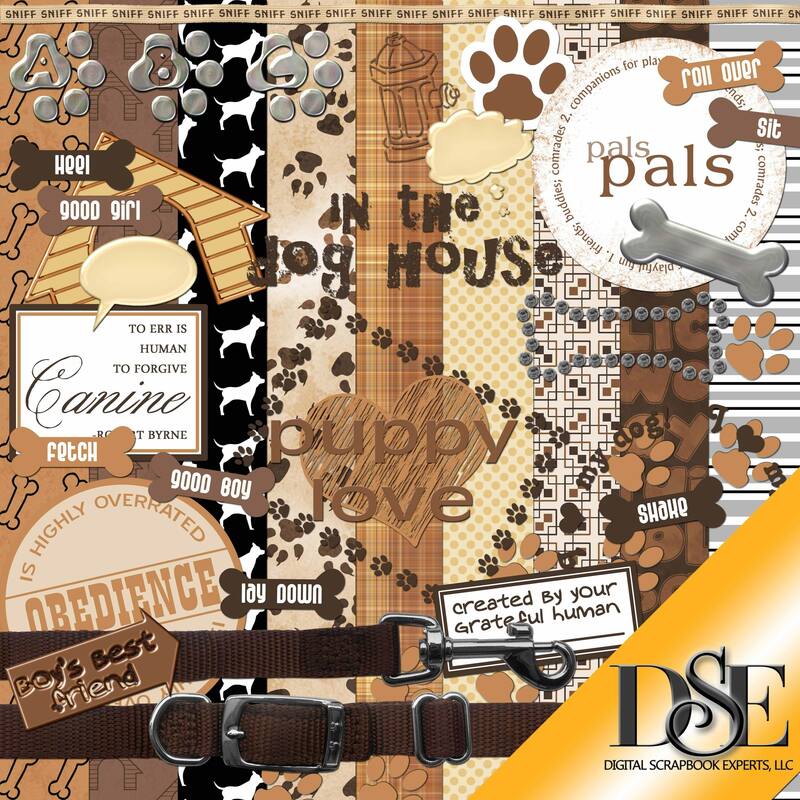 The Dog Days kit will help you capture everything you want to share about your special canine.